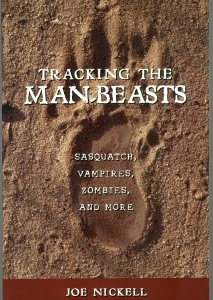 As described in my Tracking the Man-Beasts (2011), I have been on investigative trips and expeditions in search of the North American Sasquatch or Bigfoot, as well as its counterparts elsewhere, including the Yowie (Australia) and the Yeren (China). 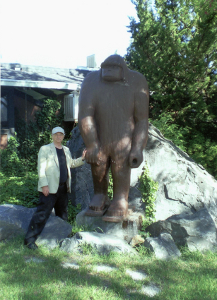 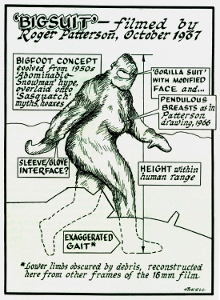 The most famous Bigfoot was that filmed by Roger Patterson at Bluff Creek, California, in 1967. 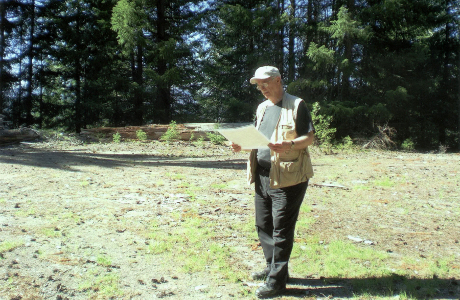 Shown here is my forensic illustration revealing that to have been a probable hoax and photos of my own expedition to the Bluff Creek area (with fellow investigator Vaughn Rees).